Discovered at the tender age of sixteen, Imogen Lennard once had the world at her feet as one of the world’s top fashion models. Now married to Sebastian Forbes – a billionaire as controlling as he is wealthy – she has everything money can buy… but can’t forget her first love. On the surface they have it all; beauty, wealth and status. But, united in their destructive marriages, the three women join forces and risk it all for the ultimate revenge… and the chance of finally finding their own happy ever after. Welcome to Paradise: Only the rich are invited…only the strongest survive. In the middle of the Indian Ocean, an exclusive island provides the ultimate getaway for the rich and famous. Beneath the glittering waters though lie dark secrets… to which one man holds the key. Belinda Jones has had great digital success with her latest novel WINTER WONDERLAND (Hodder), and has been selected for Kindle’s Romance daily deal today. Download this wonderful Christmas story for a reduced price of 99p only. 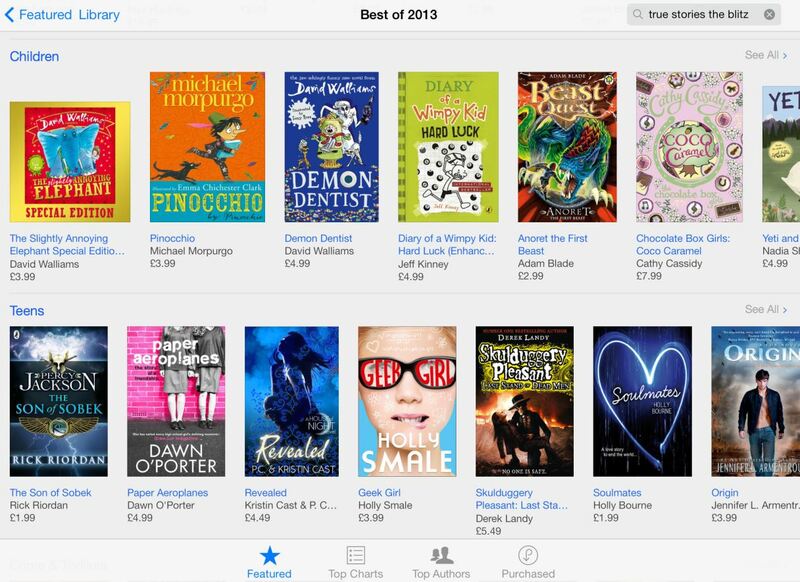 Congratulations to Holly Bourne whose YA debut SOULMATES (Usborne) has been selected for the Best Teen Fiction Category in iBooks Best of 2013! Showcasing picks chosen by the iTunes Editorial team, this feature celebrates the year’s best novels, short stories, nonfiction, and more. 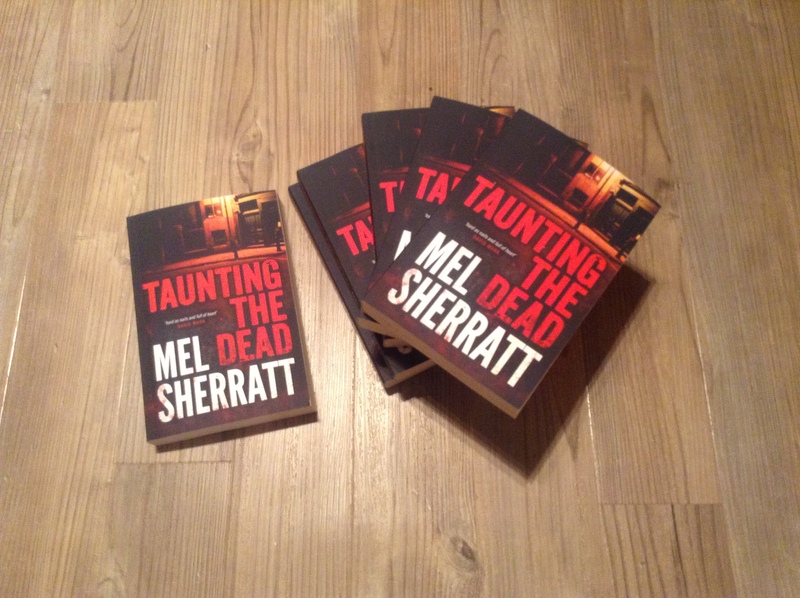 Mel Sherratt’s revamped edition of TAUNTING THE DEAD (Amazon / Thomas & Mercer) went straight into the top 10 Amazon Kindle charts again: No.1 in Police procedurals, No.1 Crime, No.1 International mysteries and No.1 British detective. Can publishers make shorter fiction popular again? 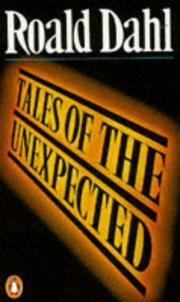 My favourite collection of short stories is the incredibly eerie TALES OF THE UNEXPECTED by Roald Dahl, quite an unexpected departure from what he’s most well-known for. I came across this collection when I was a teenager, and I remember feeling so surprised at how difficult it was to find other collections of short stories in bookshops. Traditionally, only short stories by well-known authors have been successful in the book market, so publishers are rarely able to publish collections by less well-known writers. Yet short stories have always been a way for new writers to gain recognition, either through writing competitions or having short stories published in magazines, before going on to write longer fiction. For me, the market is ready for short stories and shorter content given the growing popularity of e-reading devices, and the snatched moments from our busy lives that we give up to read. 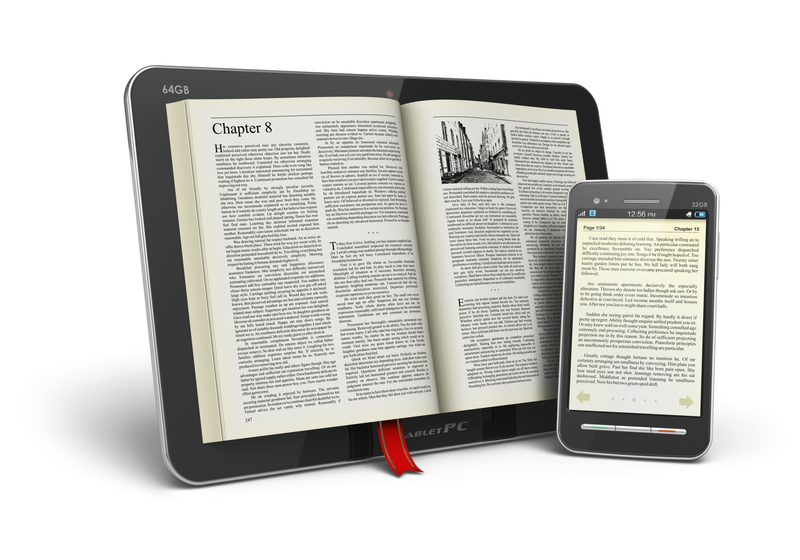 Digital devices all support shorter content, and in this format content can be priced accordingly. Just as I want to read the first three chapters of a submission before committing to more, I imagine people would love to read a sample of a writer’s work before buying their full length novel. That’s why Kindle sampling has been so popular. More risks can be taken with shorter fiction and non-fiction, but I believe there is a long way to go. Releasing digital short stories are a way that my clients ‘keep hold’ of their readers between publication of their ‘big books’. These are always popular. Agency author, Belinda Jones, compiled the anthology Sunlounger, which consists of over 40 short stories by different authors. It was published this summer and sold over 20,000 ebook copies in the first two weeks. What got me thinking about this in more detail was an excellent article I came across on how short content can be used by publishers in the digital world: The Digital Middle. 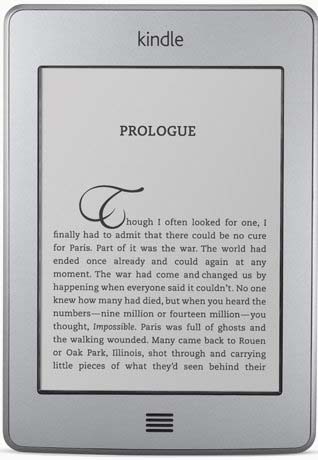 Amazon Publishing in the US has already jumped on the wagon, launching an imprint called StoryFront dedicated to short fiction and poetry, and Kindle Singles mentioned in the article. More publishers now have digital only imprints, for instance Harlequin’s Carina Press, so it’s likely that more will follow suit. 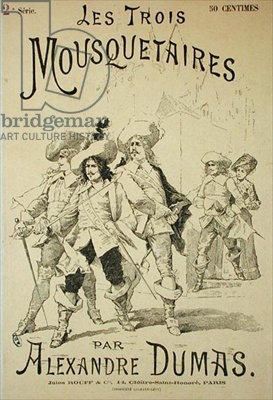 Just as the printing revolution of the 19th century saw reading material become more widely accessible – snatched readings of the latest serialised novel in the back of a stagecoach – so now people are able to download bite-sized content in an instant. Perhaps, with this instantaneous magic of the download and the endless possibilities of updating, sharing and engaging with digital texts, this kind of drip-feeding of content is due to come back into the limelight.